is a growing national grassroots coalition of adults who want to learn about and prevent dating abuse. 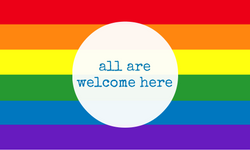 Members can be active advocates, parents, teachers, government officials, health care workers, or basically any caring adult working with youth. LINA is youth-informed, builds a national adult ally network, and creates content to be used in communities across the country. ​​Get access to the It's Time To Talk Digest! Enjoy writing? Want to share your story, book, blog or resource? We would love to highlight your efforts and have you join our team of content writers. Curious about how to lead dating abuse prevention workshops? LINA members use our teaching tools for high school or college students, which focuses on fictional characters and literature to discuss healthy alternatives to abusive relationships. Are you great at hosting? Take your skills to the next level by hosting an event promoting healthy relationships. 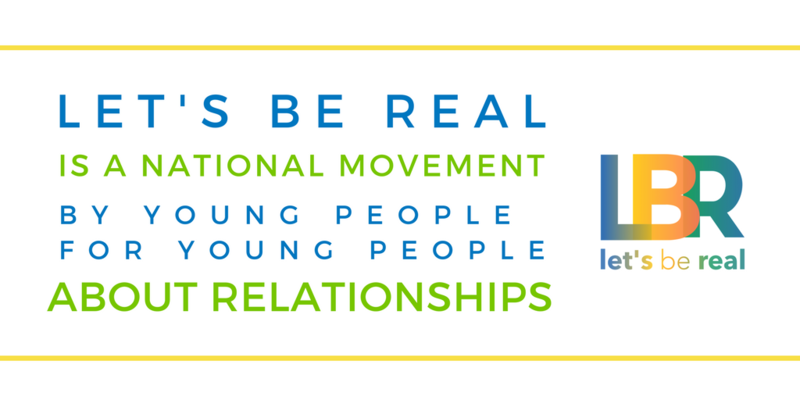 Let’s Be Real - Real Talks: Let’s Be Real is a national movement for young people under 24. Organize a real talk with youth in your community.